POW WOW HAWAII 2012: Part III from Pow Wow Hawaii on Vimeo. POW WOW HAWAII 2012: Part II from Pow Wow Hawaii on Vimeo. 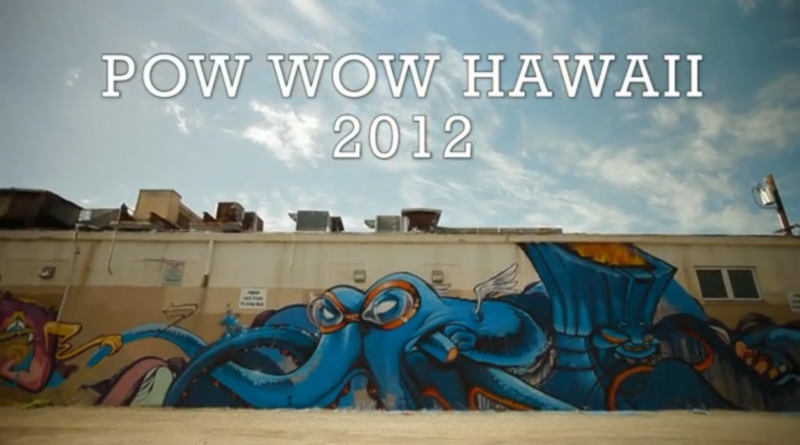 POW WOW HAWAII 2012: Part I from Pow Wow Hawaii on Vimeo. As Pow Wow Hawaii 2013 inches closer Pow Wow Hawaii is releasing a set of videos recapping the Pow Wow 2012 experience. Is this first release the question “What is Pow Wow?” is addressed. We were fortunate to take part in this amazing experience last year and are happy to say that we will also be their in 2013. Here is all completed parts now fully released part 1-3. “Following up on an extremely successful showing in 2011, the multi-day POW WOW Hawai’i art event had its third annual showing in 2012. Originally conceived in Hong Kong, the event moved to Hawaii to help enrich the local creative scene. 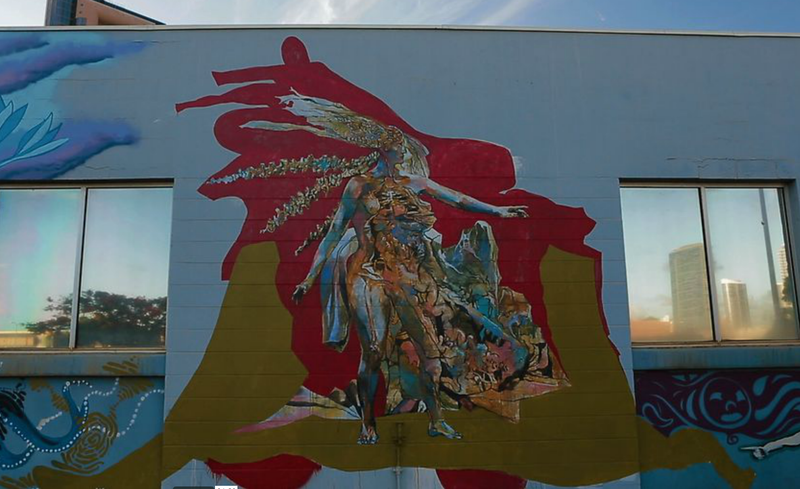 The event encompasses a global roster of over 50 local and international artists who created art at Loft in Space + Fresh Cafe and over the streets of Kaka’ako over a six-day period between February 13 to 18, 2012. This first part in a three part series documents POW WOW Hawai’i 2012. Part 2 releases on Friday, Oct. 12th and part 3 comes out on Monday, Oct. 15th.